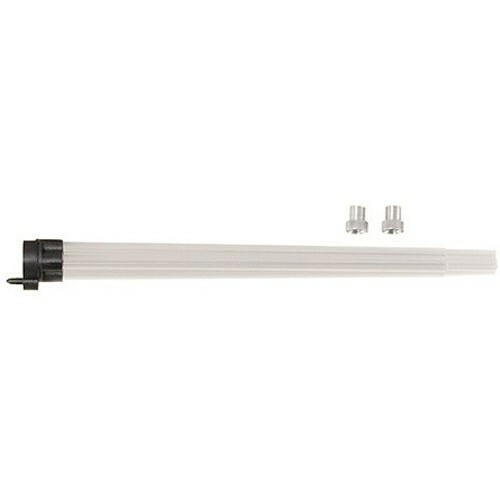 Four tube magazine keeps Lee Bullet Feeder fed with a continuous supply of bullets. Quickly and easily installed. Includes large and small adapters, four large and small feed tubes and cylinder, plate assembly.